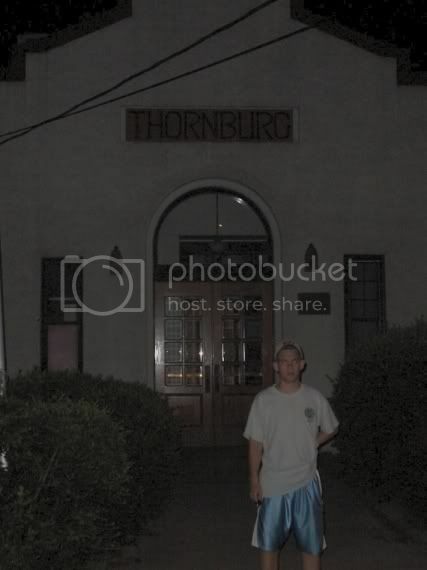 Like Rosslyn Farms, Thornburg also has a population of less than 500 people. It also has one of the highest per capita incomes in the state. The municipal building was not labeled on the map but we found it out of pure ingenuity. It is difficult to read the sign due to poor illumination on the street.